Early last month, the United States tax agency, Internal Revenue Service (IRS) announced that it had formed a new taskforce to investigate international tax crimes and money laundering in the cryptocurrency industry. The global collaborative effort dubbed Joint Chiefs of Global Tax Enforcement (J5) involves tax agencies from five countries, namely the United States, Canada, the United Kingdom, the Netherlands and Australia. For some players in the cryptocurrency space, the J5 initiative is an attempt to address previous tax tracking gaps. According to Karasulu, cross border tax tracking has been getting worse hence the need for collaborative effort. “The problem is getting worse with criminals leveraging cryptocurrencies while working together in cooperative schemes spanning across citizens from multiple countries. I would venture to guess that sufficient correlation did not exist for data mining to extract the full criminal activity trail required to justify investigations. The J5 is the next step to collaborate and fill in the gaps while creating a strong multilateral effort to protect their national economies,” he adds. The latest effort by the IRS comes after the Organisation for Economic Cooperation and Development (OECD) urged governments to crackdown illegal activities involving cryptocurrencies as well as concerns that individuals report or pay on gains made in cryptocurrency transactions. In 2014, the IRS was on record after it claimed that cryptocurrencies would be treated as property because they are ‘convertible virtual currencies’ in transactions. This meant that individuals would be subject to an income tax or a taxable gain equal to the market value of the virtual currency they trade. According to the Chief of the Internal Revenue Service, Criminal Investigation, the IRS hopes the joint effort will put pressure on the criminal community in ways that the agency would not do on its own. One of the arguments that cryptocurrency industry critics have advanced is that the IRS propagates international tax crimes and money laundering. As such, the J5 initiative comes as a relief for most players who aim to revolutionize mainstream businesses as the taskforce begins its work. For BQT CEO, Edward Mandel, a collaborative effort to address cross border tax tracking gaps was meant to happen at some point. According to him, tax agencies such as IRS have to make a deliberate effort to understand blockchain transactions. “It is not an easy task as it currently exists in the banking system. However, it is necessary for the agencies to make an effort, first to understand the world of blockchain transactions then create guidance for individuals and businesses, as well as specific rules for crypto exchanges and mining facilities to enable proper reporting and auditing of crypto transactions,” he adds. Addressing cross border tax crimes is critical, particularly for companies such as BlockVest, URAllowance and IOU that are developing blockchain-backed products and services. According to Travis Stroud, founder and CEO of Lavish Crypto Pty, the move taken by the IRS will give credit to companies like his that remains focused to play by the rules. Agreeing to these views. 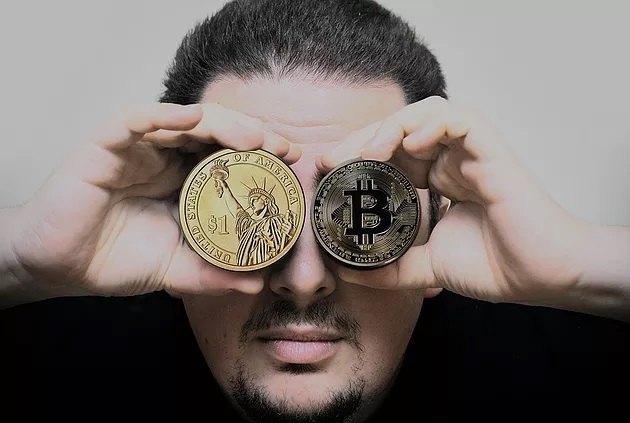 Steve Kuh, CEO at Bonafi holds that tax crimes only tarnish the cryptocurrency industry’.